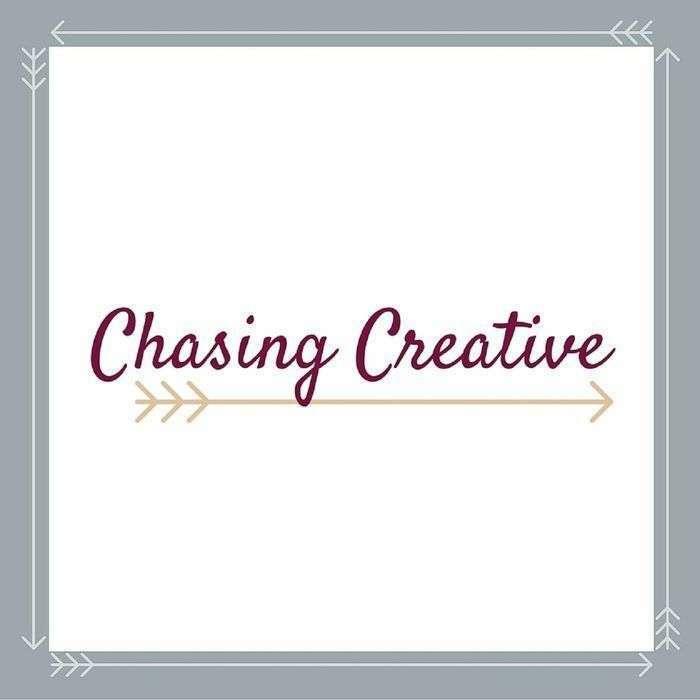 Chasing Creative is all about how everyday people can make creativity a priority in their daily lives. We're talking to regular people who have insights and action steps you can take TODAY to make your creative plans happen. 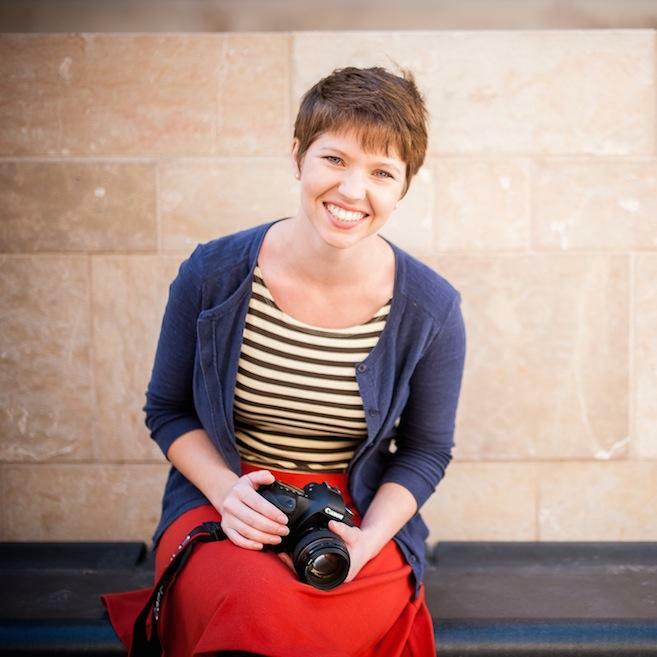 Whether you’re squeezing creative pursuits into your kids' naptimes or in the evening after working a 9-5, we're here to give you the inside scoop on how regular people are chasing creative. It’s hard to work on your own creative projects. You have to find the time, the energy, and the motivation -- and those three rarely live on the same planet for most of us these days. One way to convince yourself -- or maybe trick yourself -- to prioritize your own work and make progress on your creative goals is to join a creative challenge. Ashley and Abbigail discuss the creative challenges that they are aware of, how they’ve helped them on their creative goals, and which ones they’d do again. 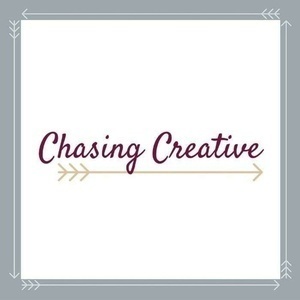 You can now support Chasing Creative on Patreon!